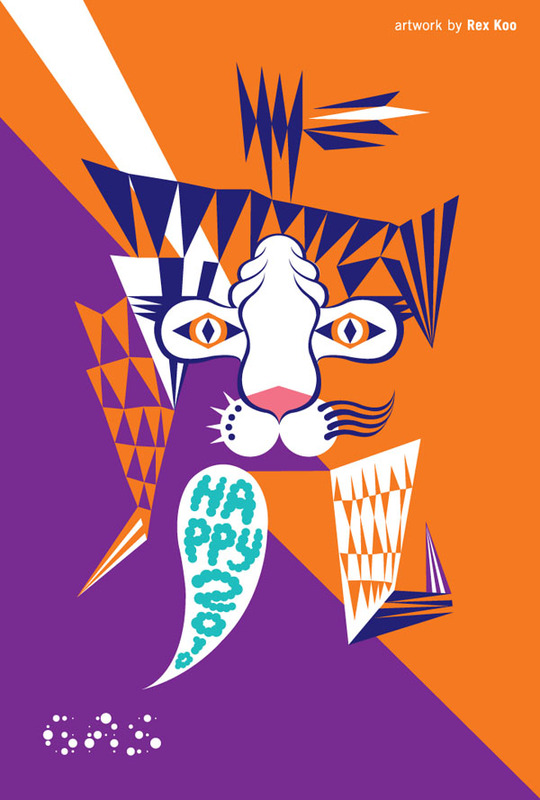 Postcard design for the greeting card of the year of tiger. 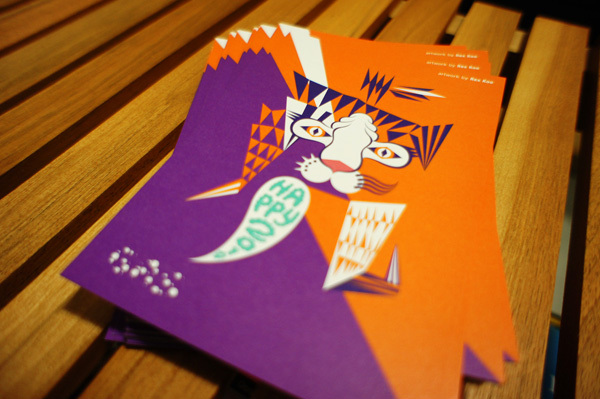 The cards were print and distributed by GAS Japan. Gas As Interface is a platform that brings the creativity of artists and the needs of corporations together, using the power of creative resources to give form to ideas and thoughts that previously existed only as abstract notions.